Monday always start with a big cup of coffee! Seems the older I get the faster time speeds by the weekends. 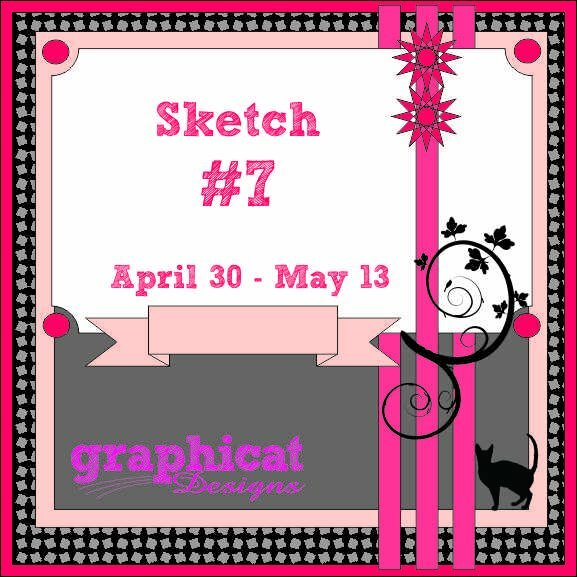 This weeks sketch with Graphicat Sketches really inspired me to use one of my favorite sentiments from Graphicat Designs. Here is my take for the sketch. 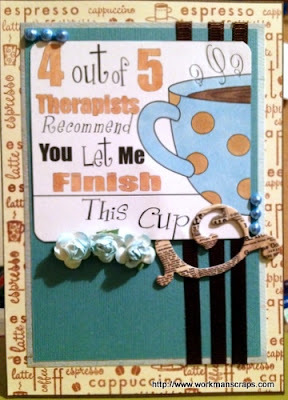 Supplies: sentiment Graphicat Designs; background stamp My Creative Time Coffee Backgrounds; K&Company rub-ons; Bo Bunny Et Cetra Chipboard; Baby Blue Liquid Pearls; sephia archival ink. Hope you enjoyed another fabulous week with Graphicat Sketches and all the lovely inspiration from all the Design Teams post. Last Friday has my DH birthday so we celebrated over the weekend. 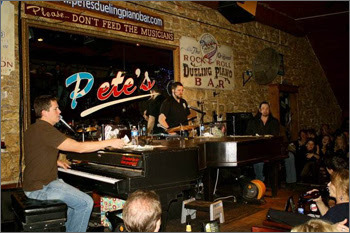 We went Pete's Piano Bar downtown - if you have never been, you are missing out. The energy in that place is always high and you get to sing along, which I love to do even if I am tone deaf. 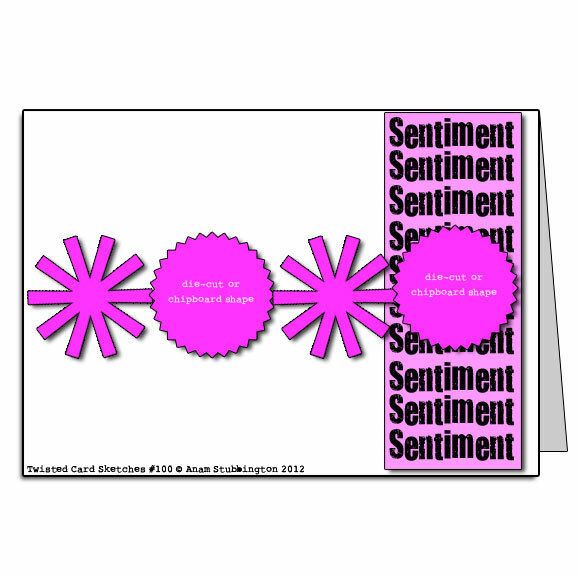 Below is a simply card I made him using a Sassy Studio Design image. The sentiment is from Jaded Blossom, Cheesy Pick Ups, that the corky side of me enjoys. Do you just love the sentiment? I'm back with a Twisted Cards Saturday and a this sketch 102 is a beauty. I loved this design and hope you do too. Supplies: Jenni Bowlin Classic Red/Black paper, mini bingo cards, and doily flowers; prima flowers, EK Success punch, Martha Stewart Punch, Tim Holtz Distress Ink Black Soot, My Creative Time Teeny Tag Greetings, buttons from stash. Hope you are able to play along and for more inspiration, please visit every one's post. It's a beautiful and cool morning here in Texas with temps in the low 60's (my kind of weather). 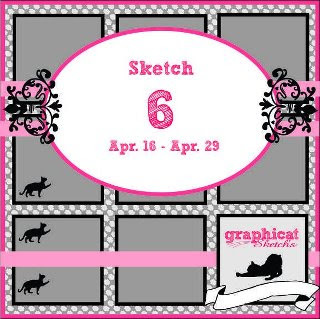 Hope everyone had a great weekend and is ready for sketch #6 with Graphicat Sketches. For this weeks sketch, I kept the design of the card basic and simple. 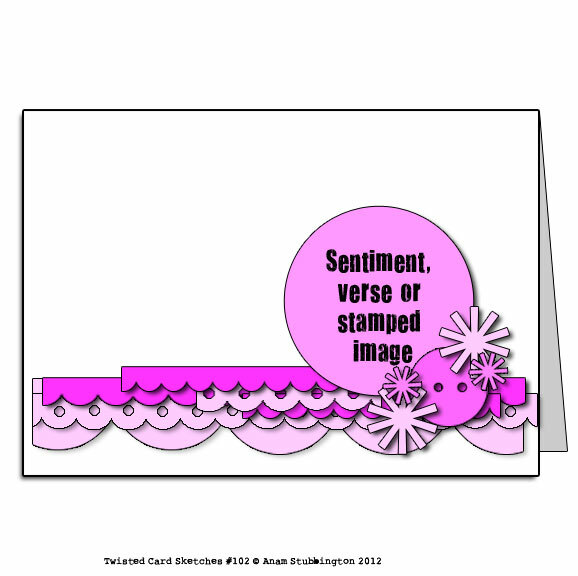 The image is from Simply B Stamps colored with copics and the sentiment is Graphicat Designs. Hope you are able to play along this week. Please make sure you visit each DT member for extra inspiration. Sorry I've been MIA but life has been crazy lately but things are slowly getting back to normal - well as normal as can be. I was finally able to sit down and create a little something for Peachy Keen Stamp Challenge for April sketch. 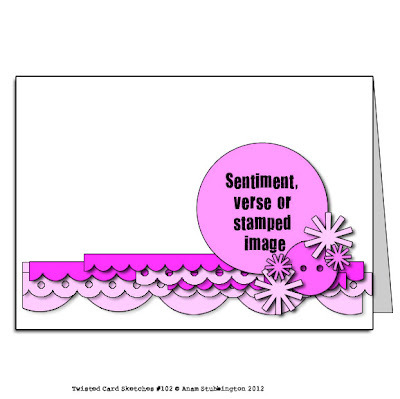 The super cute little faces and cups are Peachy Keen Stamp set PKSC-04 and the sentiment is My Creative Time set You Are Perk-fect. The paper Cosmo Cricket Mini Deck: 2wenty-Thr3e is from Peachy Keen Picks. Thank you stopping by, hope you visit again soon. Welcome to another fabulous Saturday with Twisted Cards. This weeks twist is "Grow" any way, any how. 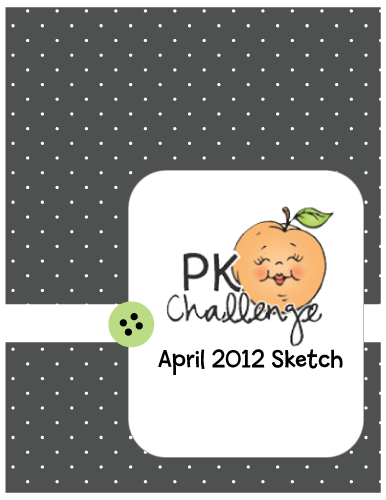 Supplies: Peachy Keen Stamps PKSC-03, My Mind's Eye - On the Bright Side, My Creative Time - This & That, Kaisercraft - Paper Tags & Shapes; Memento ink, copic sketch markers. Hope you are to play along and be sure to visit all the ladies for more creative inspiration. Welcome to Spring blog hop hosted by Angela Holt from The Bling Theory!! 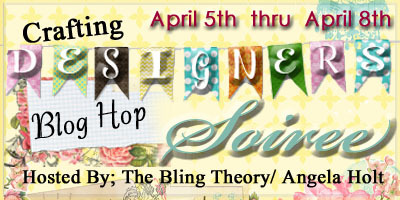 You should have arrived from "Just Scrappin Happy" with Christy Schimanski, if not, start at the beginning of the hop at Angela's to see lots of crafty inspiration. I created this super cute Easter treats for all my nieces and nephews. 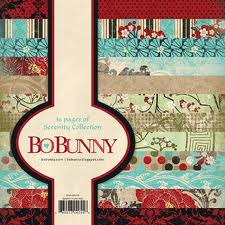 I used My Creative Time's XL Label Die and Happy Hunting Stamp Set for the labels. The clear boxes are from Jaded Blossoms. These treats were super fast and easy to create. Thank you for stopping by and I hope you join me again soon. Your next stop is Irit Shalom. Remember to see all the lovely inspiration start at Angela's blog and don't worry if you get lost; check the list below to get back on track!